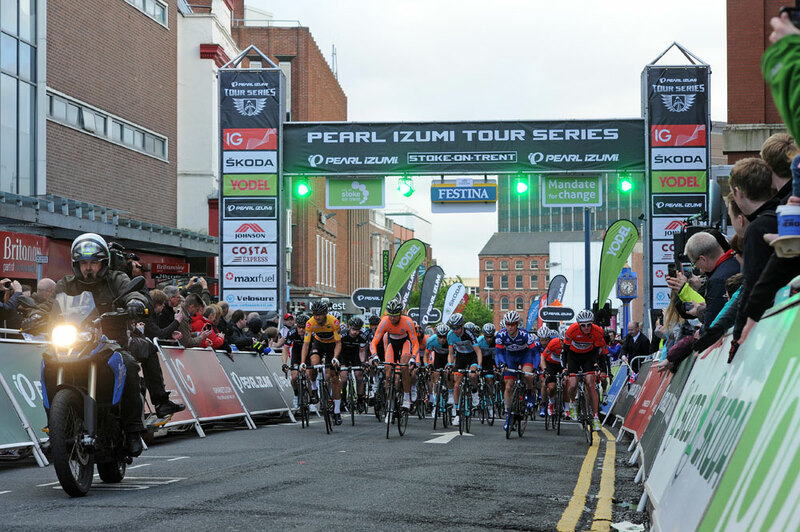 Yanto Barker’s second individual win in three rounds helped UK Youth take victory in round three of the Pearl Izumi Tour Series in Stoke-on-Trent and leapfrog Raleigh at the top of the overall standings. 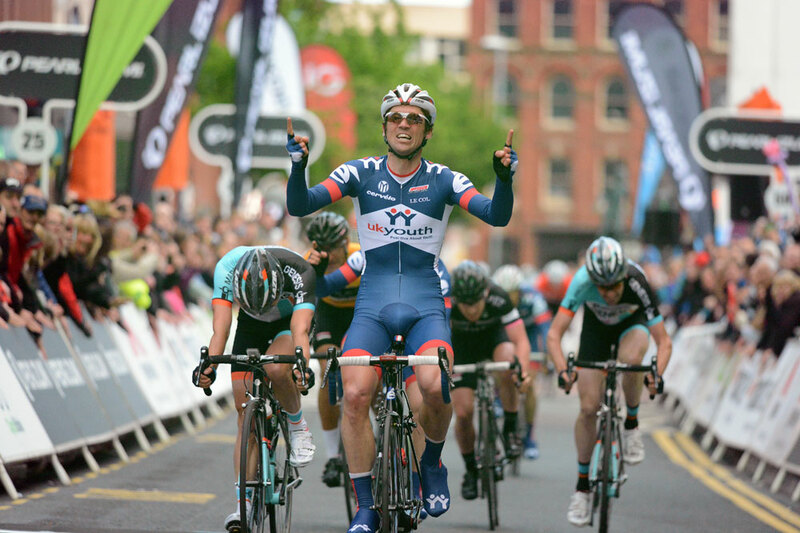 Barker, who also won the series opener in Kirkcaldy last Tuesday, held off Dean Downing (Madison Genesis) and team-mate Tobyn Horton for the win. 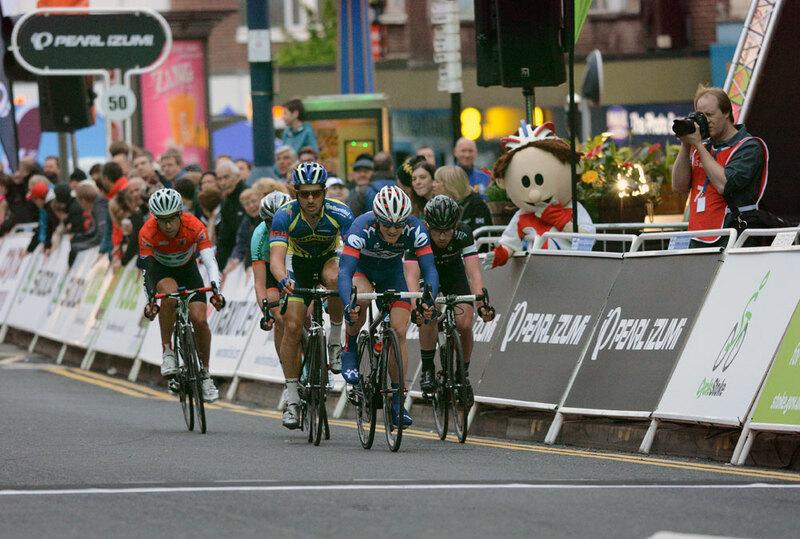 Rutland-Melton CiCLE Classic winner Ian Wilkinson crossed the line in seventh to ensure David Povall’s team were the night’s big winners in front of their owner and title sponsor’s president Nigel Mansell. 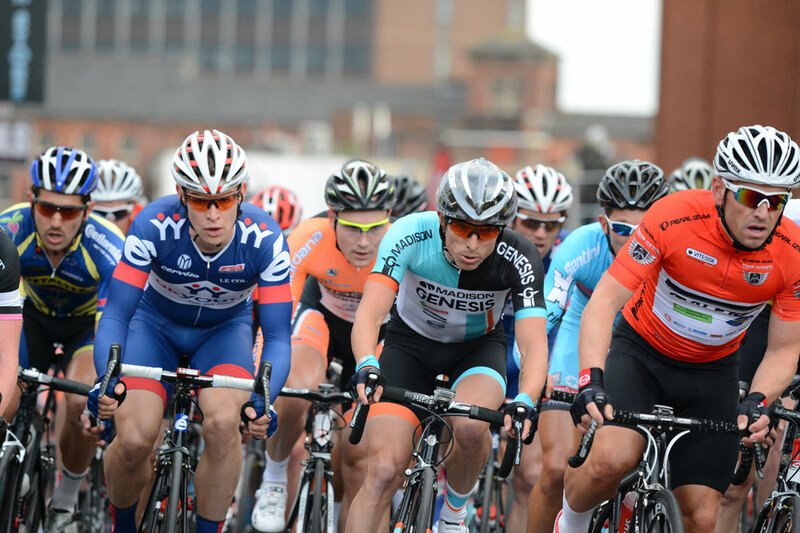 Raleigh went into the race with a 100 per cent record in this year’s series, but were badly affected by crashes. They finished fifth on the night, behind Metaltek-Knights of Old who (thanks largelly to Dale Appleby’s eight and Gruff Lewis’ 11th-placed finishes) continue to be this year’s surprise package. Madison Genesis also continued their strong start to the series by finishing second, with 2011 champions Rapha-Condor-JLT third. This means that only four points separate the top four teams, with UK Youth leading by virtue of countback. 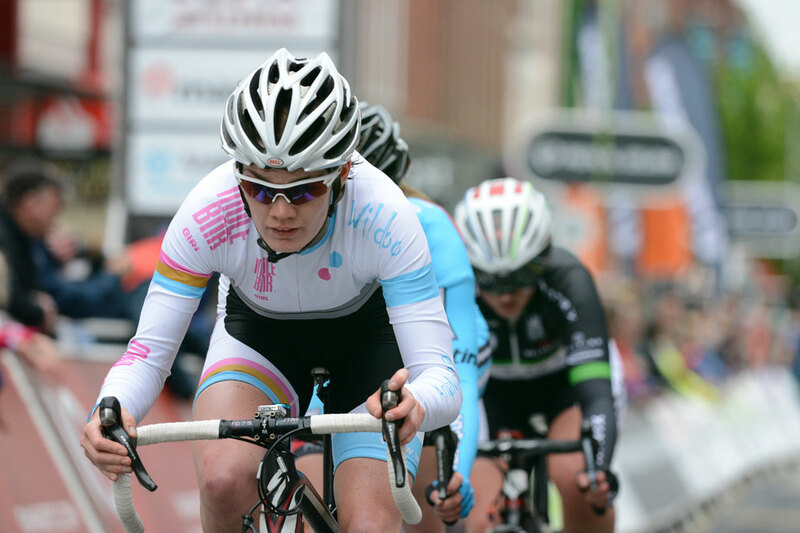 One of best individual performances of the night came in the opening round of the women’s Johnson Health Tech GP Series, as Natalie Creswick (MuleBar Girl-Sigma Sport) soloed to a impressive victory. Creswick attacked early on, and won by almost a minute over a small group. 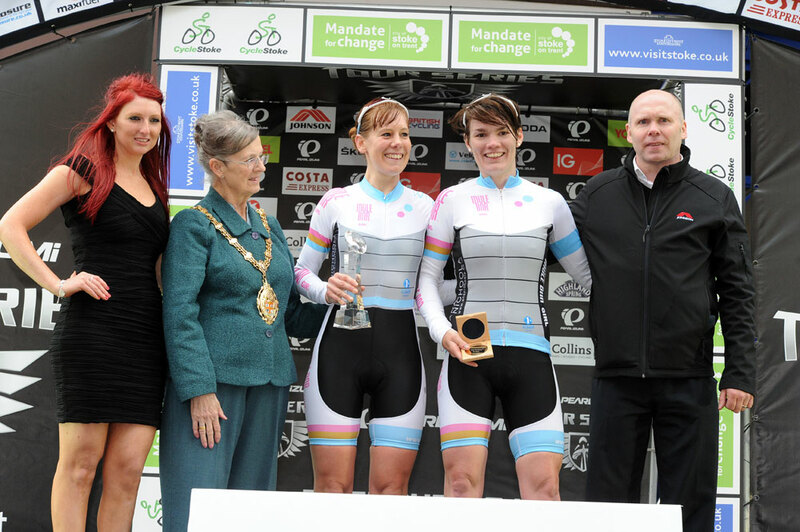 Hannah Barnes (MG-Maxifuel) finished second, with CW writer and Creswick’s team-mate Louise Mahe taking third. 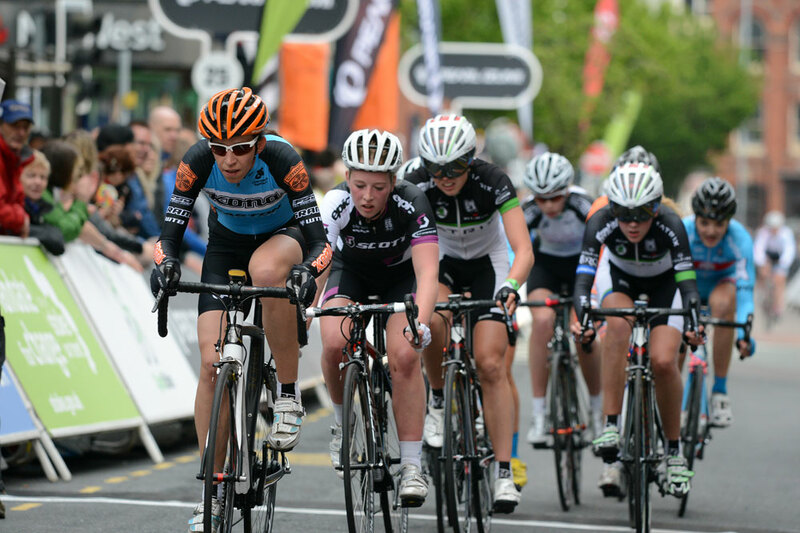 The women’s action continues in Colchester next Thursday, while the men are back racing in Aberystwyth on Friday.